Before the mid-60’s, US coins were made up of about 90% silver. Today, the dime, quarter, and half-dollar contain 8.33% nickel and the balance copper - but no silver. (As an aside, pennies are 97.5% zinc, and nickels 75% copper). With the higher relative value of silver, then, older coins are worth much more dead than alive. Visit one of the “melt value of coins” websites and you will see that the metal value of the old silver coins is about 12x the face value of the coin. That candy bar from the vending machine may have been a lot more expensive than you thought. The real driver for today’s ongoing effort to retrieve silver is its use in industrial applications, which account for the majority of its consumption. Now understood as a material that helps kill bacteria by discouraging respiration, silver has played a major role in medicine for a long time. 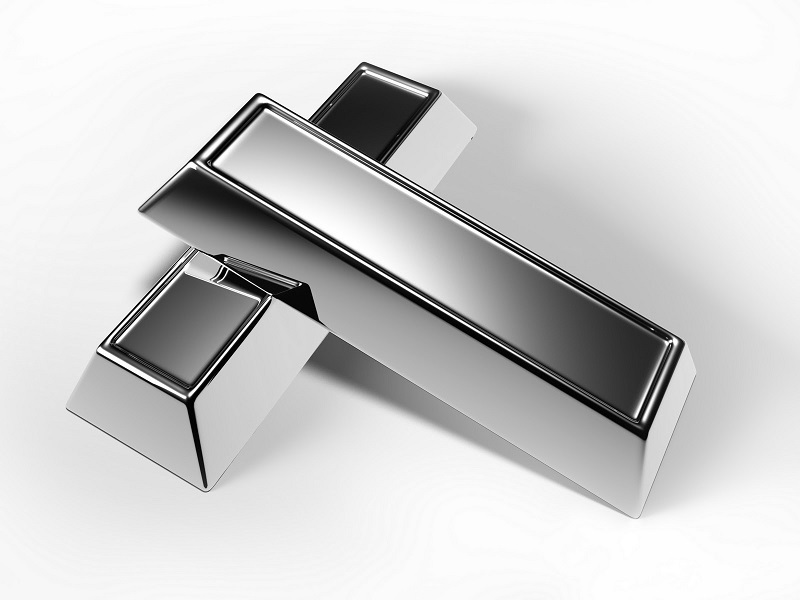 Silver on surfaces in hospitals helps prevent infection and kill bacteria. Exposure to or consumption of large amounts can cause problems, but in the right dosage, silver is valuable to fight infection. As one of the best metallic thermal and electrical conductors around, silver’s place in electronics is indispensable. Switches and contacts are a visible use, but it is also widely deployed in LED’s and often as a thin layer on Compact Discs. Silver in photovoltaic cells captures and transfers electrical current. It is used to reflect the sunlight in concentrated solar energy production. Silver is a catalyst used in certain petrochemical processes. Very thin coatings of silver are sometimes applied to food packages and water treatment systems because of its anti-bacterial qualities, and it has long be used in the photographic industry. What began as the material of shiny trinkets, has become an essential component of industrial applications in many areas. Its appearance and attractiveness in traditional uses, though, is not diminished.